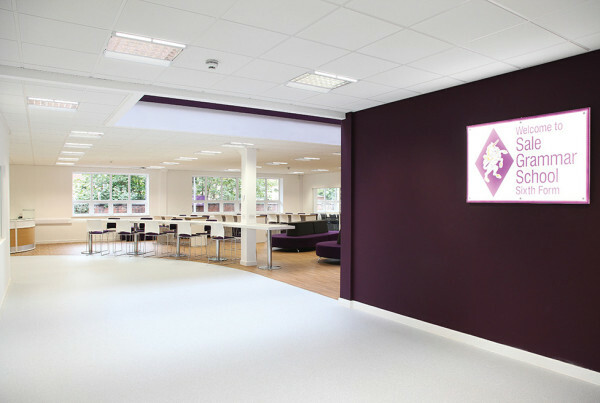 Task Developments Ltd, based in Greater Manchester, provides office fit out, design and refurbishment services throughout the North West. 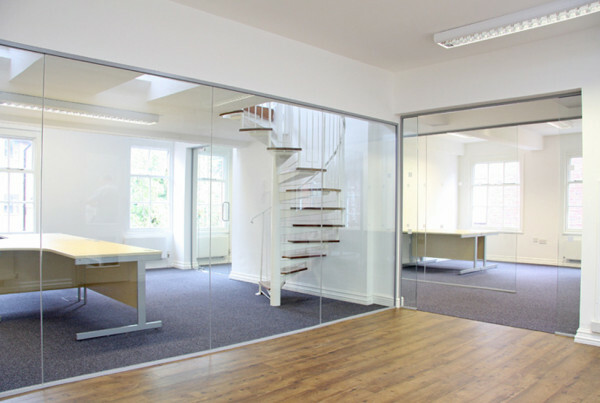 We are commercial interior specialists with a strong bias towards office refurbishments and commercial fit-outs. 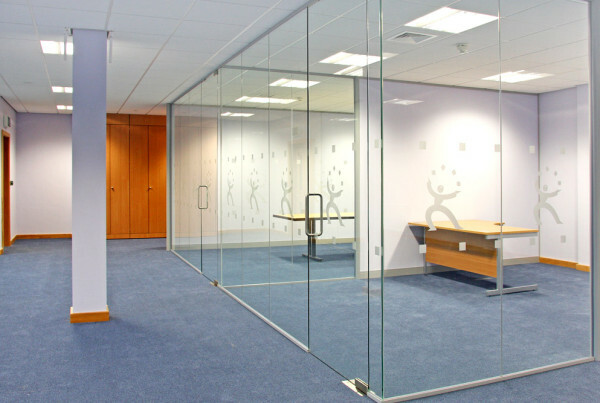 Our office partitioning, and suspended ceiling installations are combined with electrical and mechanical services to provide the complete “turnkey” solution. 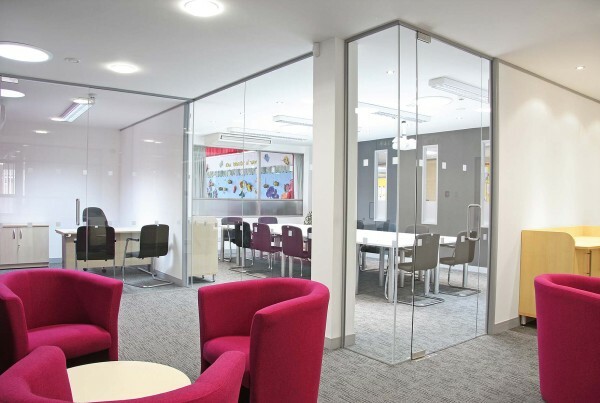 Our modern interior design and space planning service is combined with the extensive office furniture range we supply to create the complete office fit out. Commercial office refurbishment and office fit out have now become an integral part of the workplace solutions we provide to our growing client portfolio. 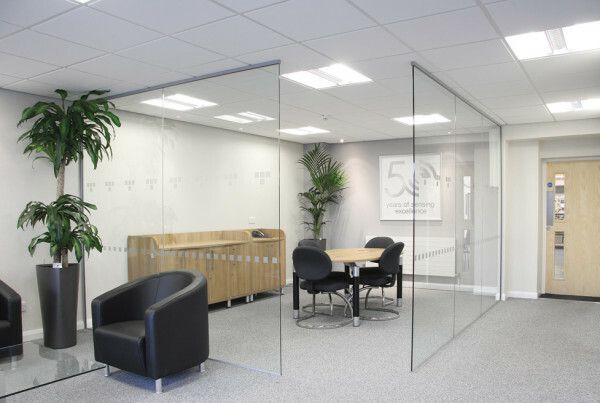 We believe our attention to detail, commitment to supplying the best possible office fit out service, and the best customer care to our clients has been the main reason why we have built many lasting relationships over the past 20 years. 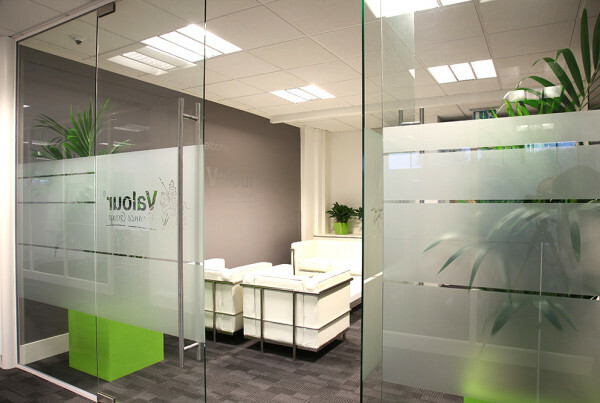 Our office refurbishment service covers everything from air conditioning to interior decorating and painting plus all your requirements in-between. Whatever your fit out needs are, Task can cover them. 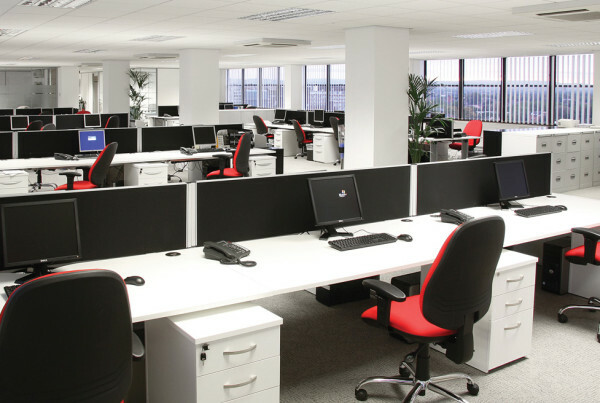 Also, if you are looking to give your new or refurbished offices a modern interior design feel, then we can also provide a wide range of office furniture and seating to compliment your design. Please see our range of office furniture for more ideas. 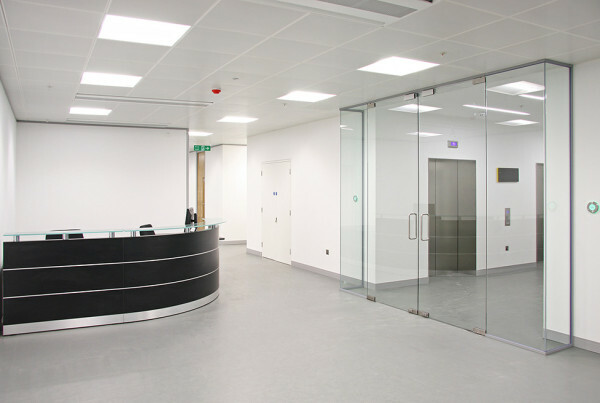 Task Developments offers the complete ‘Turn Key’ office fit-out, whether you require a single office or a full floor or building fit-out. Our dedicated team are here to fulfil all of our clients requirements, whatever they want or need. 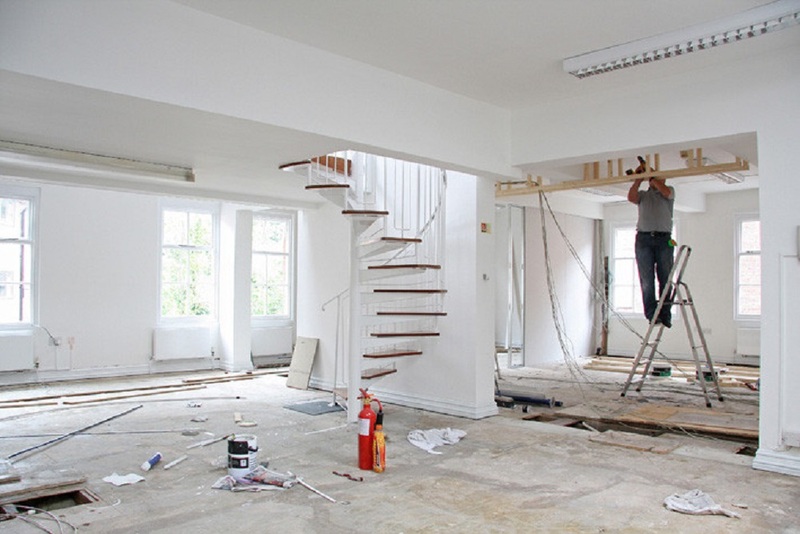 Task Developments office refurbishment services provide our clients with 20 years of experience, this ensures that finished projects are completely tailored to our clients total satisfaction plus we deliver on time and on budget. Our free design service covers everything from the initial concept to final completion. This is extremely important to help us understand our client’s requirements and for you the client see what the finished scheme will look like. 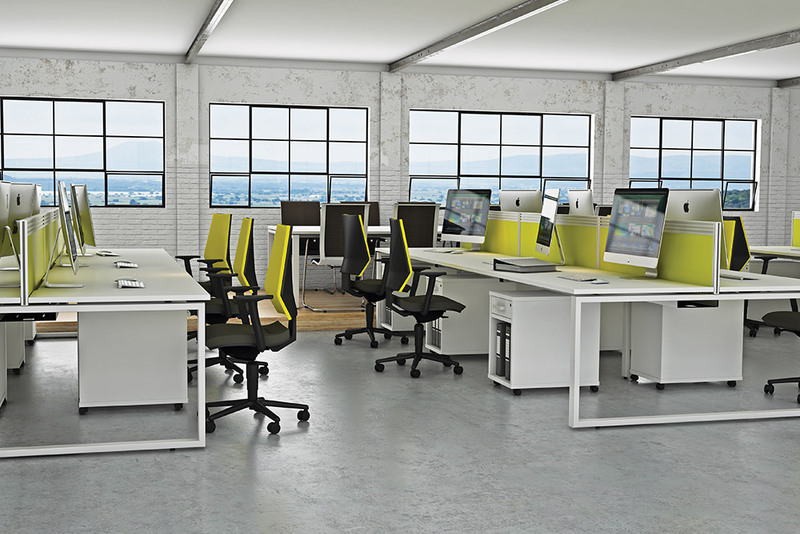 Close and established partnerships with key and leading office furniture suppliers ensures that Task Developments office furniture range remains at the forefront of the market place to ensure our client’s needs are always fully catered for. 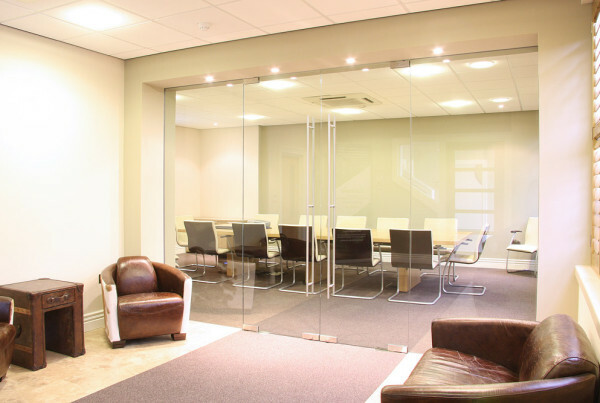 Founded in 1997, Task Developments was created to provide a professional commercial office interior service to a small, well established client base. 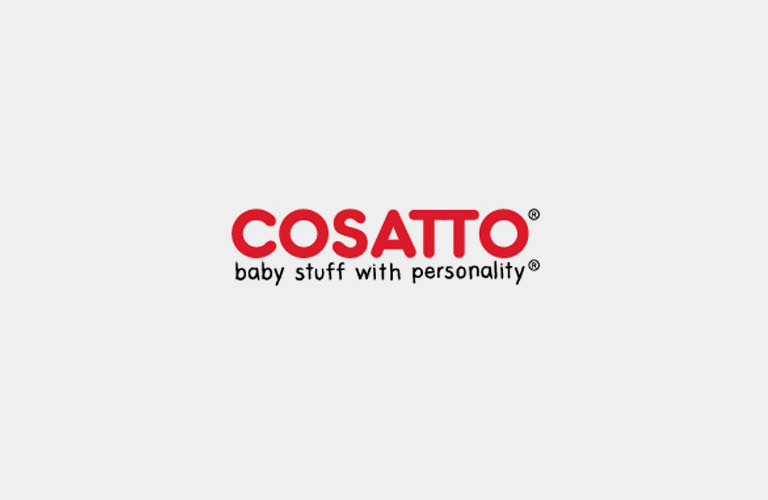 However over the years the Greater Manchester based company has evolved. 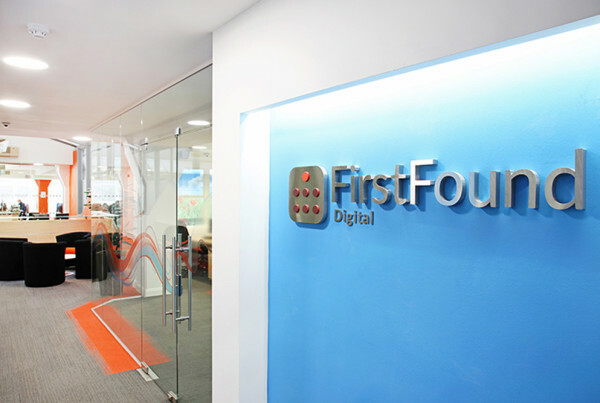 Task Developments is now thriving as office fit-out and interior specialists, which further enhances its reputation and client base within the sector year-on-year. 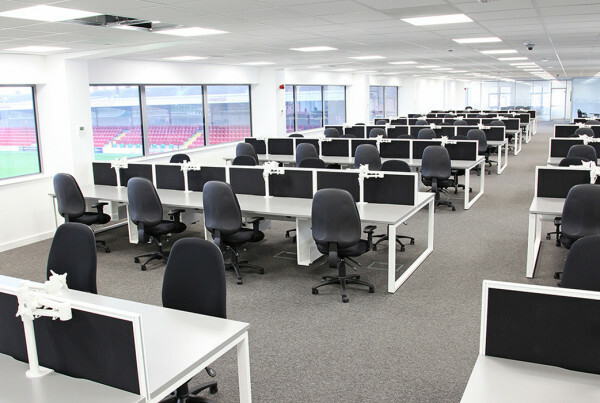 Task Developments dynamic team provides a number of different services to our clients ranging from entire office fit-outs, office refurbishment, interior design & planning, plus the supply & installation of a wide range of office furniture. 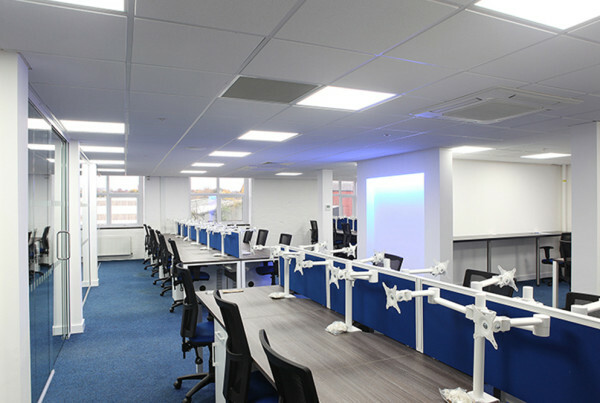 For any enquires regarding our office fit out refurbishment across the North West please call us today on 0161 929 9900. Clients past and present include. For a truly personal service and straightforward approach to office interiors and office refurbishment, consider Task Developments as your first choice. 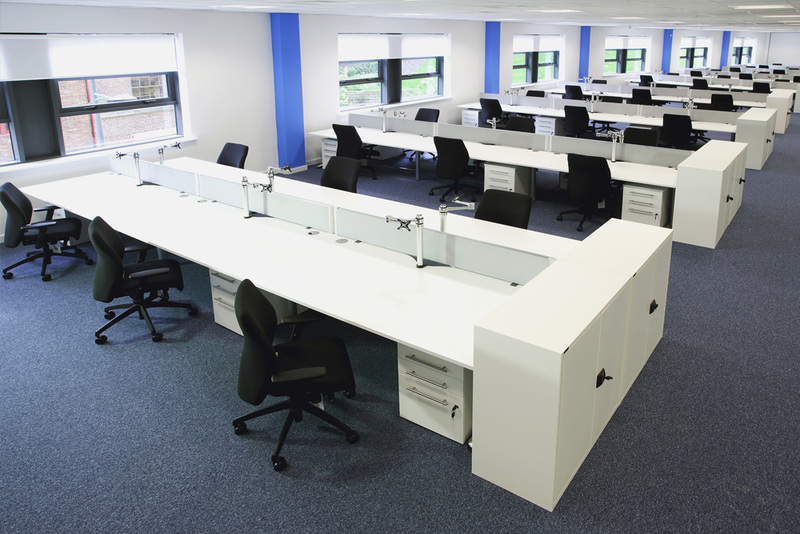 Here at Task Developments we pride ourselves on our friendly & efficient service, which we bring together with cost effective & competitive workplace solutions to furnish all types of business & office environments. 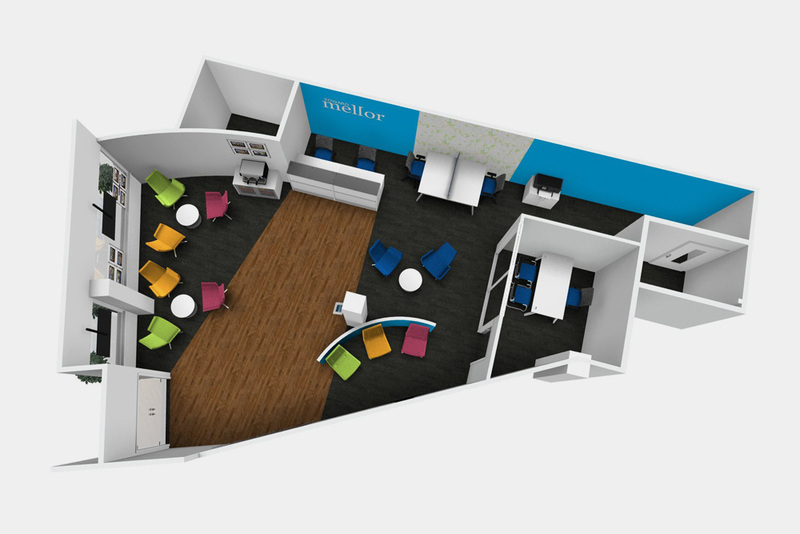 What home design ideas can be brought into the office?